1. She may worry that she would get a charcoal stain on her Sunday best. 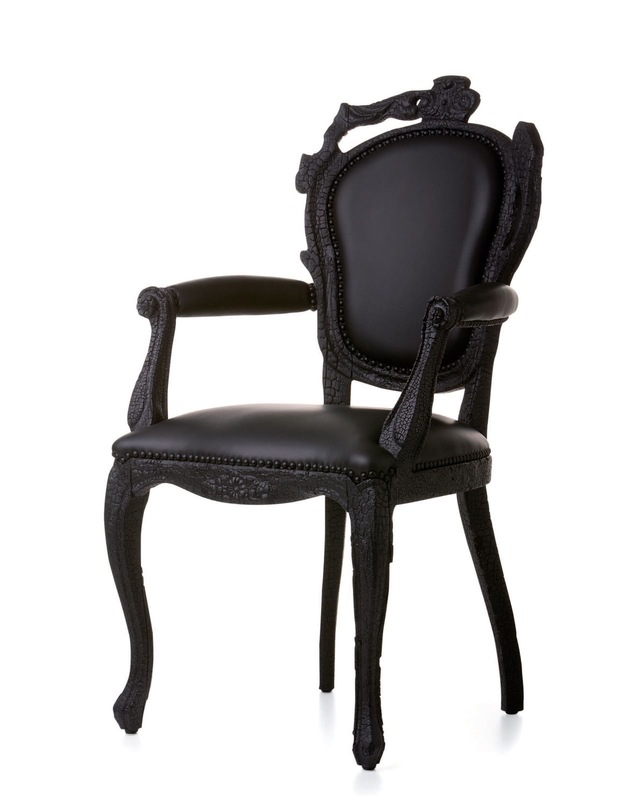 Chair from the Smoke Collection by Dutch designer Maarten Baas for Moooi. 2. She may feel insecure and hesitant about leaning back. 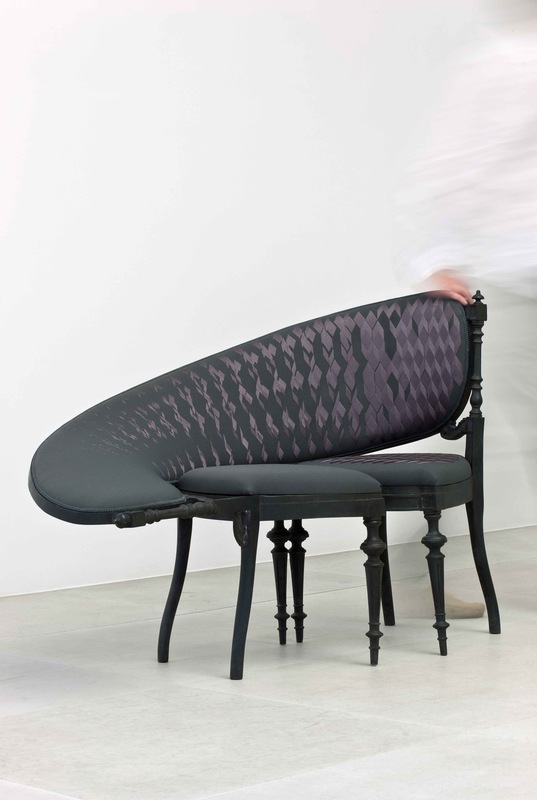 Lathe IV chair by Dutch designer Sebastian Brajkovic. 3. She may not see it, especially if she forgets her glasses. 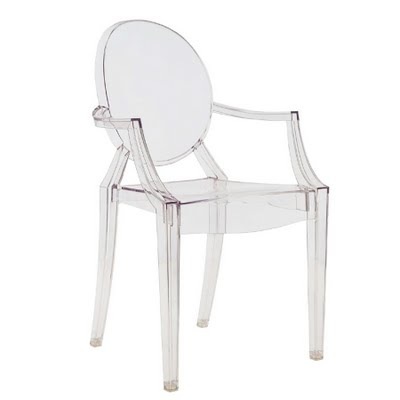 Louis Ghost chair by Philippe Stark for Kartell. 4. She might get confused as to wear to sit. 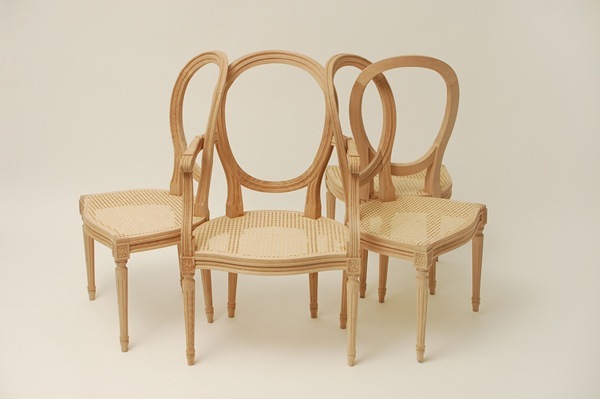 Collection Baron chairs by French designer Sam Baron. 5. She probably won’t trust this chair, even if you help her to take a seat. 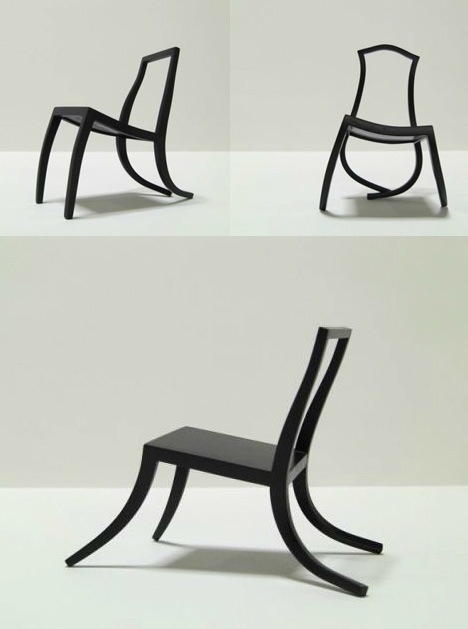 Dancing Chairs by french designer Ante Vojnovic.